The leggiest Jenner, except maybe Caitlyn Jenner, Kendall, showed off her endless legs, as she tried to remain low-key in New York City on Friday. With her signature side-part Kendall Jenner was carrying a Louis Vuitton bag, rocking an two tone Hermes sweatshirt, and some strappy shoes to complete the long look. Woman crush Sunday? 21 year old model and youngest Victoria's Secret Angel Taylor Hill, wowed her fellow yachters in Saint Tropez this weekend. With a tiny waist, toned legs and a lifted booty, we would love to know Taylor Hill's exercise routine. She was in Saint Tropez with friend and fellow model, Daphne Groeneveld. Looking as hot as Miami, Kendall Jenner showed off her tiny waist wearing red lace lingerie. Kendall Jenner was seen in Paris Fashion Week sporting a lot of red. Looks like red is gonna be the trending color for all you fashionistas looking to stay style-forward. Kendall Jenner posed in red lacy lingerie in Miami, with flowers. Innuendo? We applaud Ben Affleck's admission and commitment to his family. 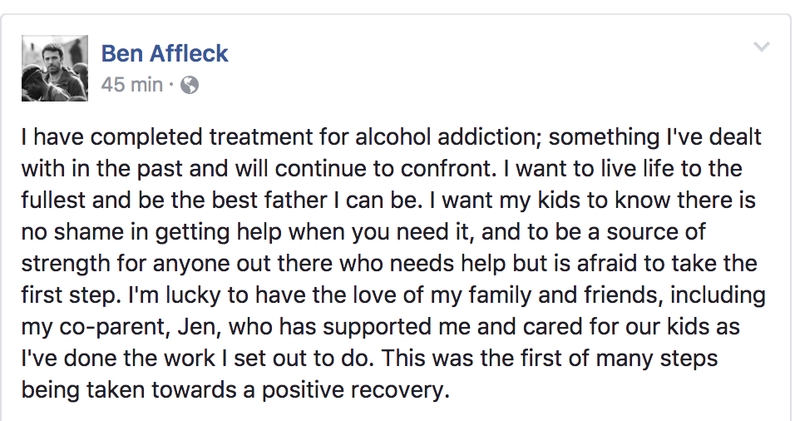 We didn't even know that Ben Affleck was in rehab, but he posted on his Facebook a status, revealing a stint after the Oscars for alcohol addiction. This isn't Ben Affleck's first time to rehabilitation for alcoholism and addiction. Sixteen years ago, Ben Affleck entered Promises rehab, a luxury rehab in Austin , joining a list of clients such as including Robert Downey Jr, Lindsay Lohan, Britney Spears, Charlie Sheen, and many more. I run this site for free and work very hard, but donations are always welcome! If you can't donate, please support the advertisers on this site! 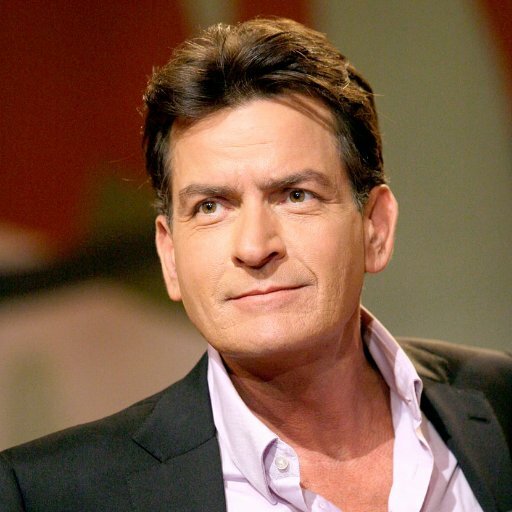 Follow Gossip Genius on Twitter by clicking here! Gossip Genius is a celebrity gossip site which publishes rumors and hearsay based on reliable sources. As with any gossip, information may or may not be true and we make no warranty to the validity of the claims.